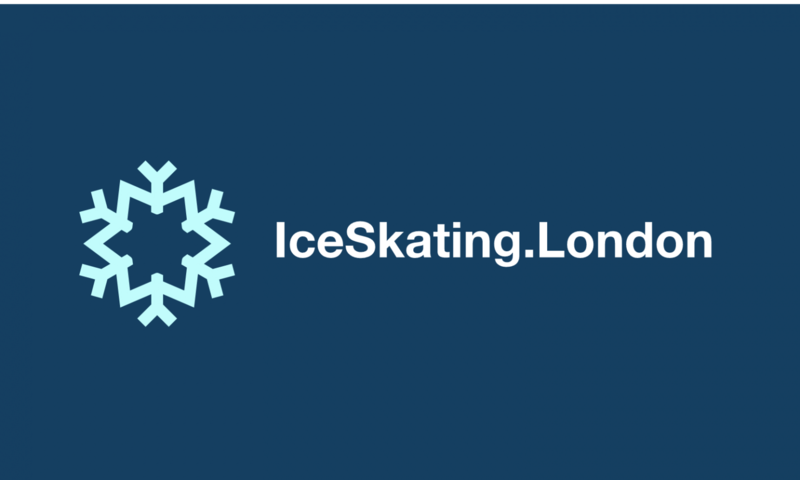 iceskating.london | Learn to Ice Skate with Olympians - How did I do Coach? Competition review or PDF CSI? So, you’ve finished your competition. Whether you’ve come home with a medal or not, it’s a good idea to look back over your event and take notes of what went well and things that could go better next time. On the Day! – If you skate early in your event, it’s possible to gain some perspective by watching the skaters that follow you. Noticing which qualities the judges are rewarding for skaters in your age/standard category. Is speed and attack in the basic skating skills getting their favour or is it vibrant presentation? Do you notice differences in the quality of the elements of the top ranked skaters? Use a note pad and jot down one or two of the best qualities you see in each skater and one or two things that let them down, then note their score. What do the top scorers have in common? Play Sherlock Holmes with Numbers – Getting more detailed Technical info for your performance review can start as soon as the Referee has signed the results and the PDFs are released. If it’s your first time competing you may need help understanding what all the numbers on your PDF score sheet mean. So here’s an info-graphic to help get you started. Unexpected surprise in your element levels? – Ask the Panel. Did you know that if you have any queries about why an element got a level you and your Coach didn’t expect that your Coach can ask the Technical Controller about it once your competition is concluded? Timing is everything – It’s important to know the etiquette around this process so as not to break any of the rules around correct conduct of skaters, coaches or officials. If your event has both a short and a long programme, your coach can approach the Technical Controller after the long programme event has concluded to gain these valuable insights that could be hard to second guess. For example, which spin or twizzle positions/features got called in your combination spin or twizzle sequence? *Get to know more about your Grades of Execution and Components – Grades of Execution (or GOE for short) are the positive and negative numbers in the big green box under your total score. Components are in the big orange box at the bottom of your score sheet. Each number that the Judges have awarded you has a correlating description in words that can be decoded with pages 13 and 15 of this document, with this, the Judges are sending you a message on how to improve for next time. Let your feedback guide your training – Your Coach can help you to identify your strengths to build upon and any areas you may need to improve for your next event. If you’re already in the excellent habit of using a training diary, your Coach could write your performance review goals in there to focus and motivate you for each training session. If you’ve enjoyed this article please like and share!